At Kona Impact we know that you want your website to be seen by as many potential clients or customers as possible. Unfortunately, the simple fact of having a website does not mean that people will find it. With billions of web pages online, you need to make sure that when someone is looking for you or what you sell, your website is easy to find. 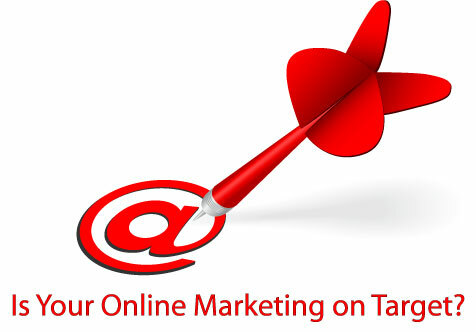 We offer a broad range of online marketing services in Hawaii to help people find your business online. Search Engine Optimization: This is where we help you improve the design and content of your website for the search engines to better find, index and return your website as a result when someone searches for keywords related to your business. Don’t be fooled by businesses that offer “search engine submission” services. These are highly unlikely to help your online visibility, and, in many cases, might result in your website being banned from the search engines. Excellent S.E. O. work requires the knowledge and skills of people who have a deep understanding of search engines, how they work and how to develop content that is appealing to both the visitors to your site and the search engines. Pay-Per-Click: All of the major search engines have pay-per-click programs. These advertising opportunities are based on people clicking on ads in the margins or the top of search engine results. The website owner pays for each click on his or her ads. Like S.E. O. work, you can have a more effective campaign, at less cost and with less stress by hiring Kona Impact to run your PPC campaign for you. We have designed and run PPC campaigns with great success for several of our clients.